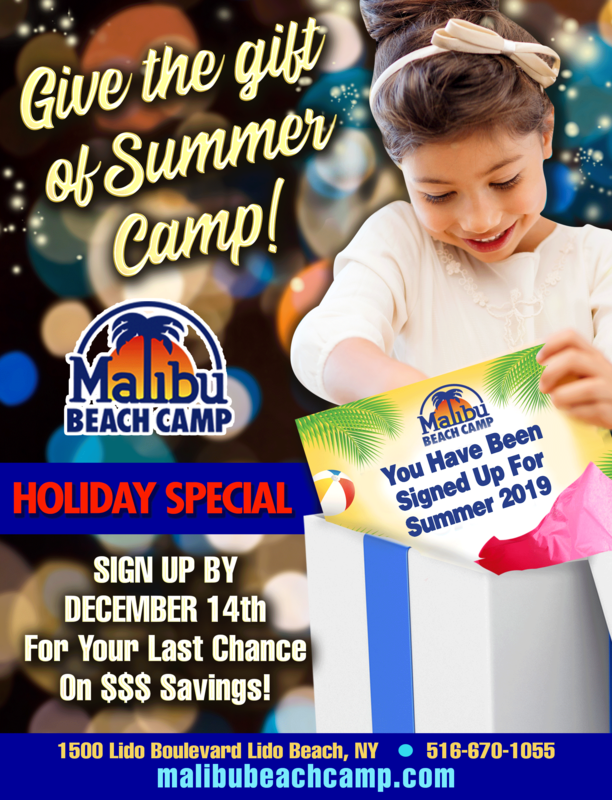 At Malibu Beach Camp we believe that the key to a successful summer lies within our staff. At MBC we take extreme pride in our superior, warm, and caring staff. 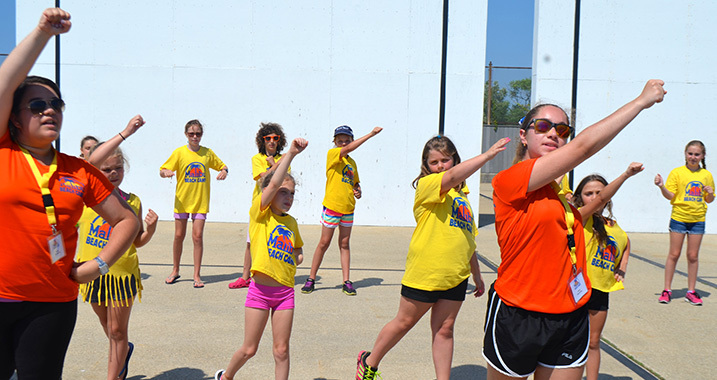 Our key supervisory staff, who return year after year, provide the strong foundation that ensure our campers a safe, active, and unforgettable summer. Our staff retention rate is over 70% and many of our staff members are former MBC campers. All staff members go through an extensive interview process, attend mandatory staff training sessions before camp and while camp is in session, and are screened with a professional background check. Our Supervisor staff plays an essential role in our daily camp lives! We only accept the very best at MBC and we are proud to say we have just that! Kelly, Kevin and Eric assure that your children have smiles on their faces all day long! Each responsible for their own division, they help to create unforgettable memories and ensure the safety of all our campers. Supervisors also play a role in the training of our fantastic counselors and are always available to communicate with parents. All supervisors are certified in First Aid, CPR and Automated Defibrillation. Our Head Counselors are the leaders of your child’s group. They are the primary caregivers for each camper. The Head Counselor is responsible for coordinating, assisting and carrying out activities while guiding campers in their personal growth and daily living skills. 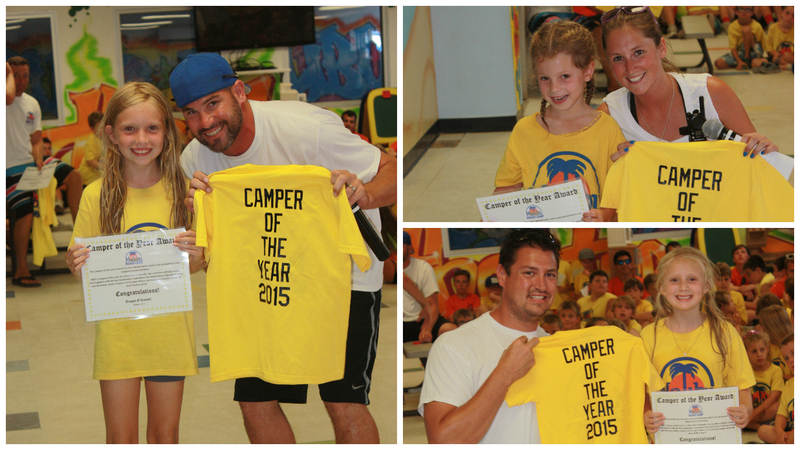 Head Counselors at MBC are role models to both campers and younger staff members. Head counselors are college students and graduates as well as often teachers! Assistant Counselors assist the Head Counselors in making sure our campers are safe and having the best summer of their lives. They play a critical role in the summers of our campers and gain great experience for the future. You will find the assistant counselors actively participating in activities with the campers while encouraging them to take risks and strive for their very best! The energy and spirit is from these counselors is endless! Assistant Counselors are usually those entering 11th and 12th grade the September following the camp season. Ninth and Tenth graders make some of their best camp memories in the Counselor – in- Training (CIT) program. CIT’s learn how to work with children and staff in a closely supervised environment. The CIT program at Malibu helps young teenagers to strike the proper balance between responsibility and recreation. The spirit, tradition, friendships and teamwork that are a part of our MBC community helps the teens to gain confidence they need to become an assistant counselor. CIT’s are entering 9th and 10th grade the September following the camp season. Our MBC specialists are trained and skilled in specific areas in which they lead the campers. All specialists have many years of experience in their art combined with passion and energy that keeps our campers excited all summer long! Some areas of specialists include Dance, Music, Arts and Crafts, Theater, Swim, Cheer, and Project Adventure!